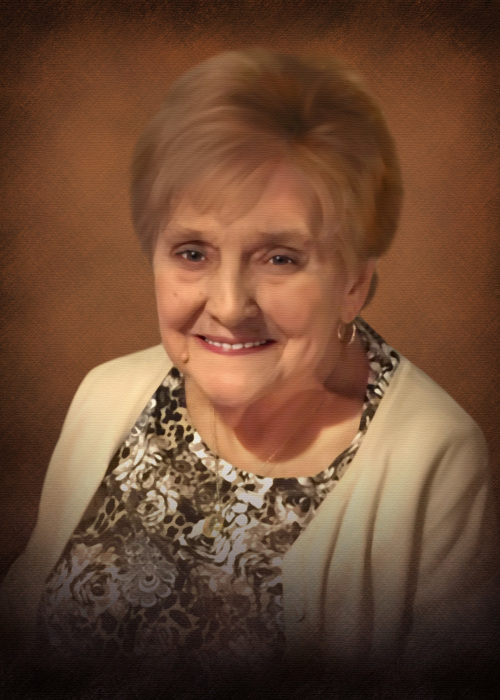 Obituary for Margaret June (Simpson) Frantz | McIlvaine-Speakman Funeral Home LTD.
Margaret June Frantz, 90, of Little Chute, WI formerly of Canonsburg, died Sunday, December 2, 2018. She was born June 21, 1928 in Canonsburg, a daughter of Howard and Frances Rossit Simpson. Mrs. Frantz was a 1946 graduate of Trinity High School. She worked for Sears for 25 years retiring in 1989. Mrs. Frantz was a member of the Chartiers Hill United Presbyterian Church. She enjoyed bowling and was a member of the Jessop Boat Club in Carmichaels where she had served as President of the Ladies Auxiliary. On April 24, 1948, she married Hugh Frantz who passed away September 5, 2005. She had three brothers Howard Jr, Walter, and Charles Simpson. Surviving are a son, Dennis Frantz (Carol) of Montgomery, TX; a daughter, Judith Taubenheim (Michael) of Appleton, WI; one granddaughter, Mari Childress (Frank) of Appleton, WI; two great-grandchildren, Kira and Kaden Kuhn; and many nieces and nephews. Friends will be received from 5 to 8 p.m. Thursday in the McIlvaine-Speakman Funeral Home Ltd., Robert K. McIlvaine, Owner/Supervisor, 27 Cherry Ave., Houston, PA 15342, where services will be held at 11:00 a.m., Friday, December 7, 2018. Interment will follow in Forest Lawn Gardens, McMurray.